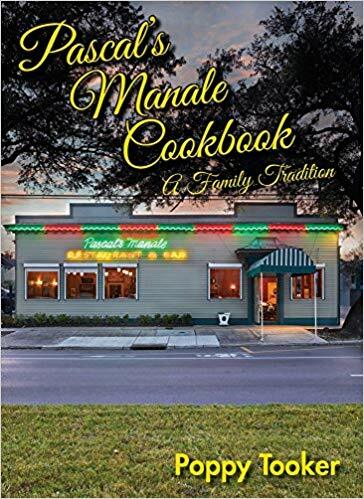 Poppy Tooker, a native New Orleanian and Louisiana food icon, has created yet another fascinating culinary history and cookbook—this time on Pascal’s Manale, the second oldest continually operating family-owned restaurant in New Orleans, second only to Antoine’s. Join us on Thursday, January 10, 2019 for a book talk and signing with Poppy! She will present the cookbook and we’ll learn about the history of Pascal’s Manale. Cookbooks may be pre-ordered or purchased the night of the event.